This entry was posted on February 20, 2017 by Nick. Are you looking to send a Mother’s Day gift to someone in the UK from overseas? Look no further than Hamper.com! We have a collection of fantastic gifts and gift baskets that she’ll be overjoyed to receive this Mother’s Day. 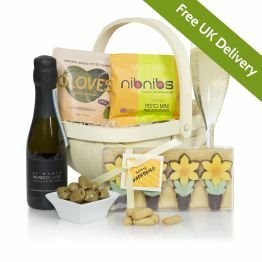 Whether you are looking to send your Mother’s Day gift to London or another part of Britain, find a wonderful gift hamper for your mum at Hamper.com. The date of Mother’s Day in the United Kingdom is 26th March, although different countries celebrate on different dates. International Mother’s Day falls on 14th May 2017, and will be celebrated by various countries, including the United States, Australia, New Zealand, Canada and many more. 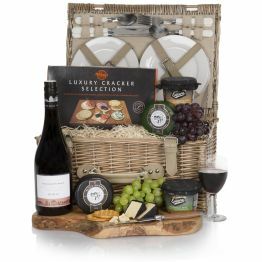 Whether you are looking to have your Mother’s Day gift delivered for Mother’s Day in the United Kingdom or International Mother’s Day, take a look at some of the fantastic Mother’s Day gift hampers from Hamper.com. The Best Mum in the World gift hamper is a Mother’s Day gift that is sure to make mom feel special. 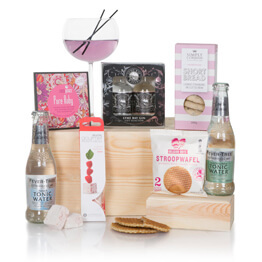 Featuring a bottle of high-quality Prosecco and luxury chocolates, the Best Mum in the World gift box makes for a real Mother’s Day treat! 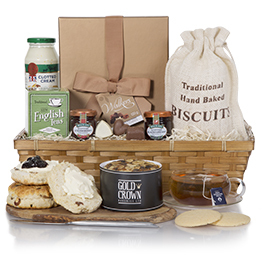 If your mum loves the traditional tastes of Britain, then she’ll love the Luxury Cream Tea Gift Hamper! The hamper contains two giant handmade fruit scones, a range of delicious conserves and other tasty treats. A Mother’s Day gift of pure indulgence! 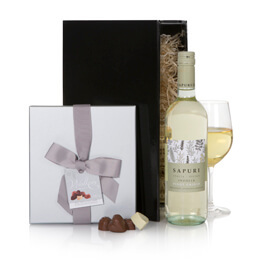 The Mother’s Day Champagne Hamper contains an outstanding bottle of Champagne and a range of chocolate treats, including luxury cappuccino thins, Belgian chocolates and more. One of our most popular Mother’s Day gifts, the Luxury Mother’s Day Hamper contains a number of delicious treats including chocolate biscuits, luxury preserves and relaxing afternoon tea. 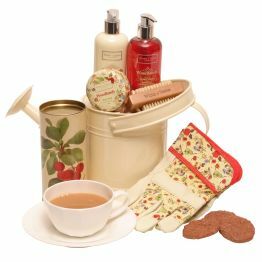 This hamper also features a beautiful mug for mum so she’ll always have something special to remember the day. 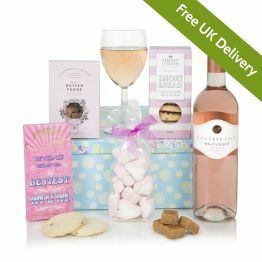 Hamper.com provide excellent customer service and can deliver your Mother’s Day gift hamper to the UK in time for Mother’s Day in Britain or International Mother’ Day. Choose a delivery date up to three months in advance and include a free personalised message. For more information on the range of next day hampers that we provide, please get in touch. Contact us online and a member of our team will get back to you as soon as possible.